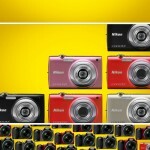 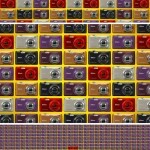 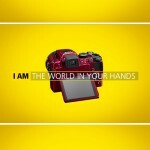 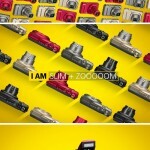 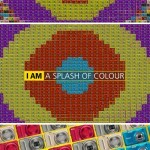 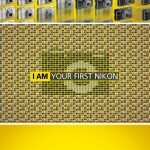 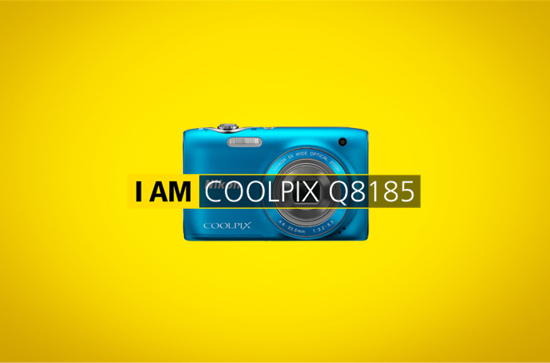 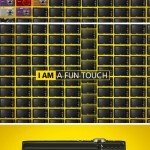 You might have seen the Nikon’s Spring collection ad campaign. 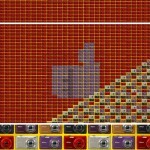 Working on the storyboard was straight forward though quiet time consuming. 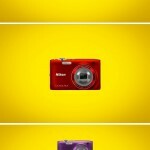 The idea was to display the spectrum of products available for customers in the Spring. 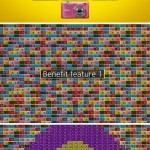 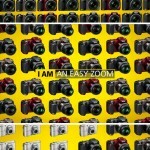 This was displayed through a playful stop motion ad using images of cameras to tell the story.